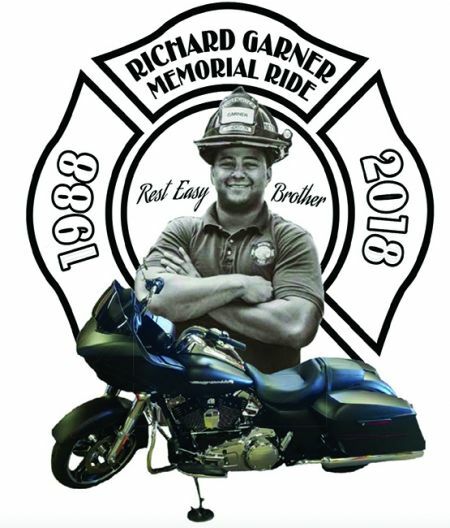 Ride begins at H-D of Madison, and ends at Wisconsin Brewing Co.
Come out on two or four wheels and help Firefighters Local 311 Charities raise money for the Richard Garner Memorial Scholarship Fund. The 100 mile ride will start at Harley-Davidson of Madison and will take you through: Cambridge, Paoli, Brooklyn, New Glarus, and end in Verona at Wisconsin Brewing Co. The reception will feature food carts, silent auction, bouncy house, & face painting starts at 5pm. The Ryan McGrath Band starts at 6pm.